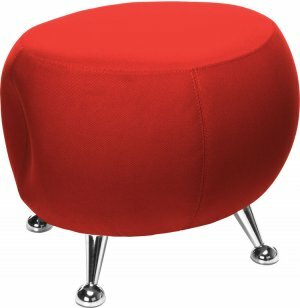 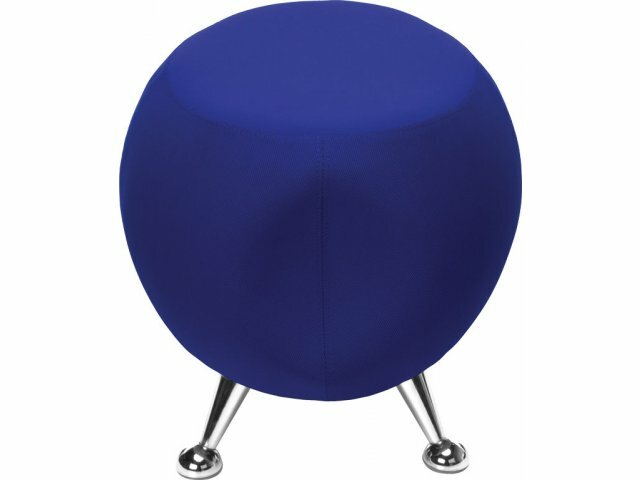 Jupiter Soft Seating Stools will make a vibrant addition to your school commons space, library or corporate breakout area. 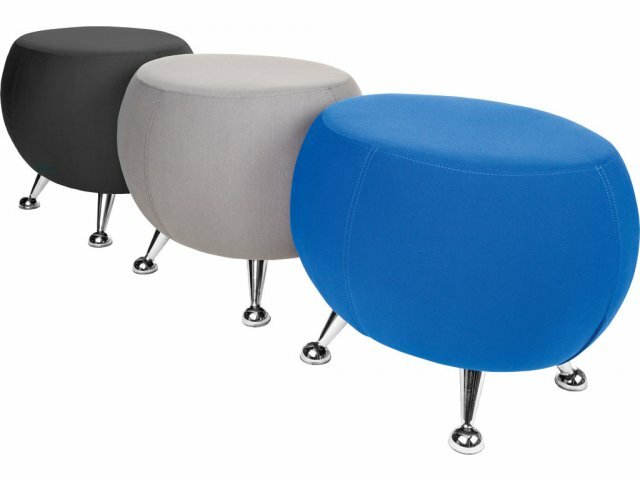 The modular design allows a host of configurations that are conducive to group collaboration, independent learning and more. 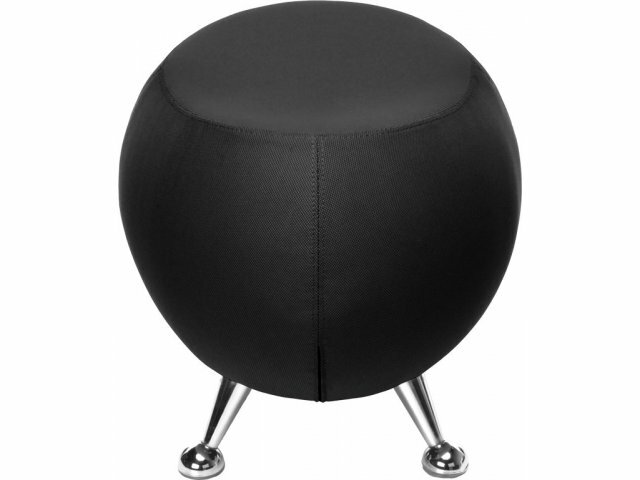 A divot in the side of each stool facilitates nesting and flexible arrangements. 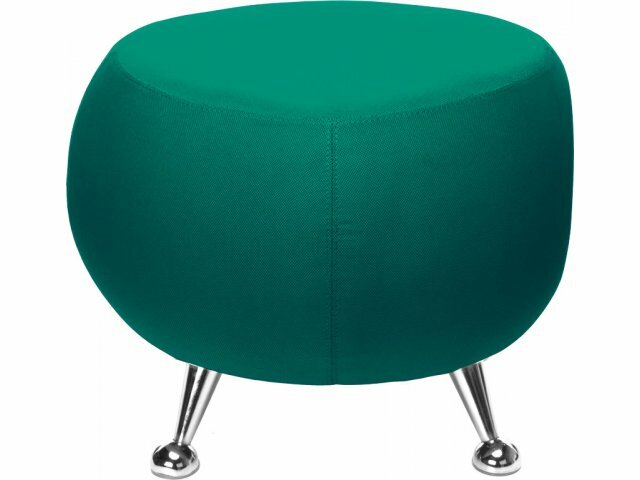 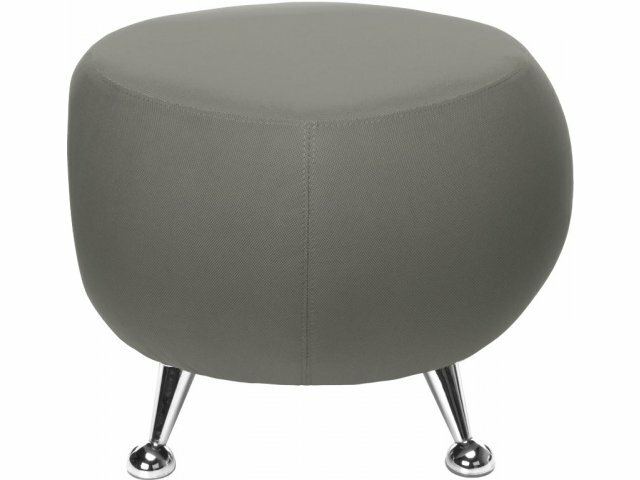 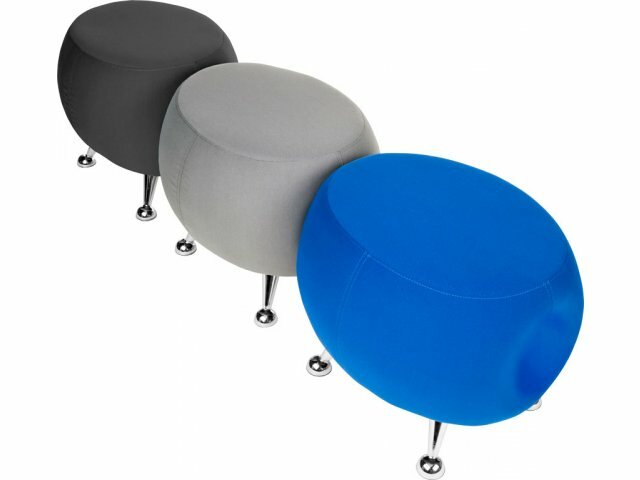 When it comes to comfort and visual appeal, Jupiter Soft Seating Stools are out of this world. 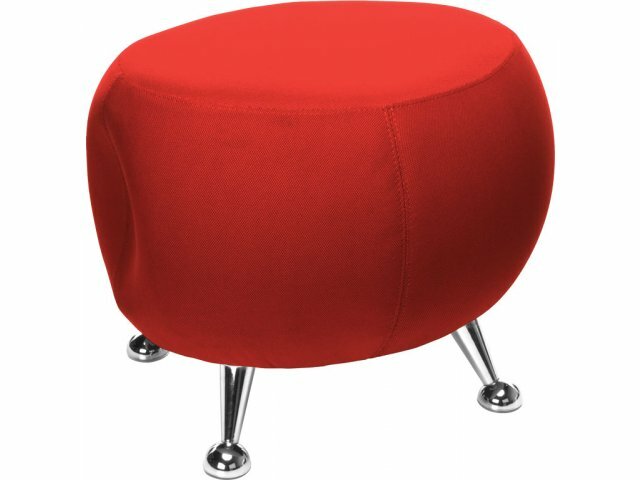 A cool contemporary contoured design with ample padding extends a warm welcome to students or professionals who are looking for an alternative to formal classroom and office seating. 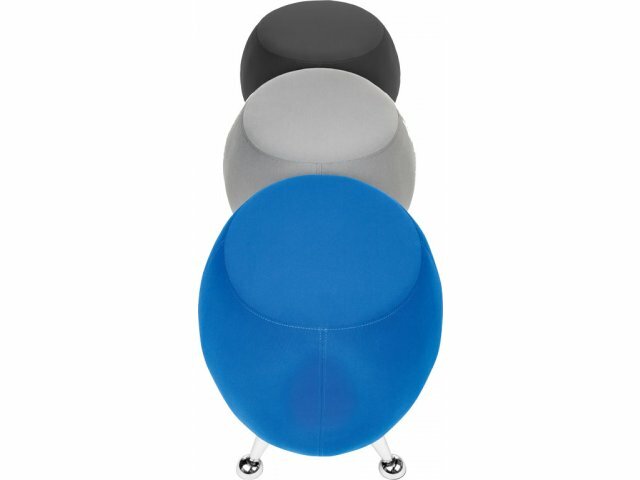 With a selection of vibrant hues, this modular lounge seating is sure to infuse new energy into your space.